When you visit a place like the Cayman Islands, you’re expected to drive on the side of the road that most Americans would consider “the wrong side.” Changing to the opposite side of the road is the equivalent of adjusting to a new time zone. At first, don’t be surprised if you feel disoriented or confused. With a bit of time, driving on the opposite side of the road will be second nature to you. The first step toward driving successfully on the opposite side of the road is to familiarize yourself with the vehicle. Every drive knows the basics of a car, but small things change when you drive on the opposite side. You may find yourself trying to get into the usual “driver’s side” which would be the passenger side on a car rental in Cayman Island. If the car is a manual, you’ll need to shift with your left hand instead of your right. If you can arrange for an automatic vehicle, it would greatly help your transition. The next step is to actually get out there and drive. Start with a road that has very light traffic. You’ll find that following the flow of traffic will help you concentrate on the road, but you should start learning in an environment where you won’t struggle merging between cars. You’ll have to learn how to make a right turn into oncoming traffic, which is a very strange experience for those unfamiliar. 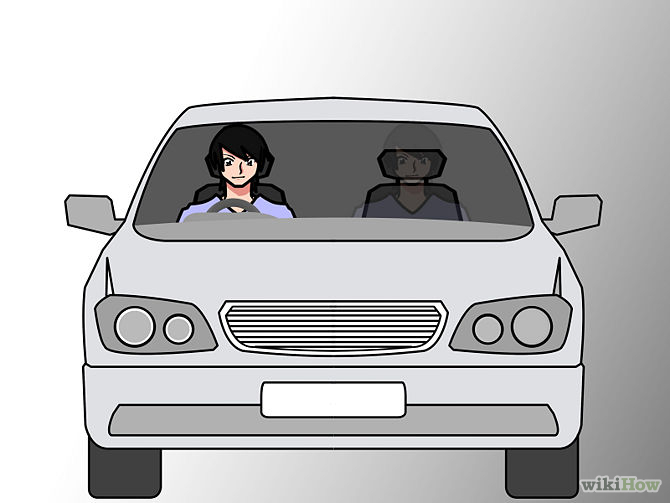 Left hand turns are even stranger, as they mean turning the corner against oncoming traffic. With a bit of time you’ll be able to do it in your sleep, but before you rent-a-car in Grand Cayman you should practice. Grand Cayman allows drivers from anywhere in the world to hit the road as long as they have a valid license with them, and are at least 18 years of age. You will also need to pass a written test of the road rules if you plan to get a car hire in Grand Cayman. Once you’ve mastered the ability to drive on either side of the road, it’s basically second nature. Hopefully, you get a lot of practice in during your next vacation. Don’t be turned off by driving on the wrong side of the road, it’s actually kind of fun!